The Los Angeles Soft-Story Retrofit Program targets multi-story buildings with weak and/or open front wall lines creating a “soft-story” (i.e. buildings with tuck-under-parking) performed poorly and collapsed. The goal of the mandatory retrofit program, under Ordinance 183893 and Ordinance 184081, is to reduce structural deficiencies by the most economical and feasible method. Without proper strengthening, these vulnerable buildings may be subjected to structural failure during and/or after an earthquake. Geological conditions and historical earthquakes help us to identify and classify high seismic zones. Earthquakes such as the 1987 Whittier, 1989 Loma Prieta, 1994 Northridge, and 2001 Nisqually Washington have caused extensive damage to thousands of wood-framed homes. The resulting damage has helped to advance new products and methods that improve the structural integrity of buildings. The USGS is a scientific agency of the United States Government. Scientists within this agency study our landscape, natural resources and the natural disasters that threaten them. 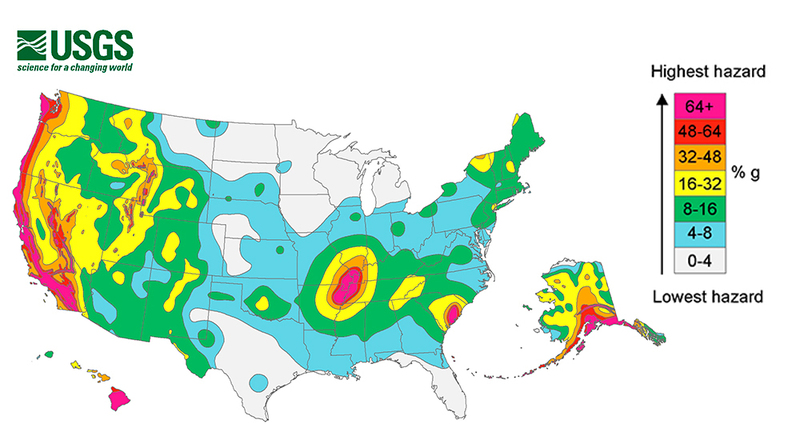 This particular link shows a live map of current and past earthquakes throughout the United States. FEMA was established in 1979. The primary purpose of FEMA is to coordinate additional response and relief when a disaster has occurred in the United States. The SCEC website contains a wealth of information in regards to earthquake safety and preparedness. It also contains an online publication on making one’s home safe in “Earthquake Country”. The EERI is a non-profit organization, which was funded in 1948. The objective of the Institute is to advance the science and practice of earthquake engineering, protecting people and property from the effects of earthquakes. The Earthquake Country Alliance provides preparedness literature for Los Angeles and Southern California. This particular site contains informational videos, a wealth of preparedness data and tips for both homeowners and business owners.